Fifteen cases of pertussis, also known as whooping cough, have been reported since September 1 in Mesa County. A total of 46 cases were reported during the 2017-2018 school year, a large increase over the six cases reported during the 2016-2017 school year. Our best defense against pertussis is vaccination. Multiple series of DTaP and Tdap vaccination for children and adults are needed to protect against the illness. Click here to view vaccination schedules for children and adults. Pertussis is a vaccine-preventable and highly contagious respiratory disease that’s spread by breathing in droplets that are made when a person with pertussis coughs or sneezes. 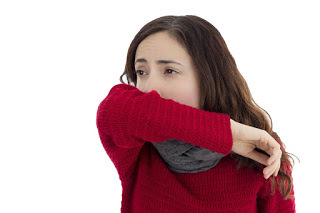 Early symptoms of the illness include runny nose, low-grade fever and a mild, occasional cough. Later symptoms of the illness include a high pitched “whoop” sound when coughing, exhaustion, coughing fits and vomiting after coughing. Pertussis can affect people of all ages, but can be very serious, and even deadly, for babies younger than one year old. Avoid people with cold symptoms or a cough. Encourage those around your baby to be up-to-date with pertussis vaccination. The Mesa County Public Health Clinic offers DTaP and Tdap vaccination. We accept all major insurances including Medicaid, Medicare and the Children’s Health Insurance Plan. We serve all patients, regardless of ability to pay. Fifteen Colorado residents have been diagnosed with acute flaccid myelitis (AFM) in 2018. 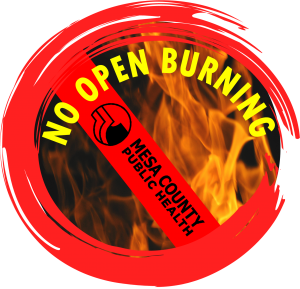 Zero cases of AFM have been reported in Mesa County. AFM is a rare, but serious condition that affects the nervous system and causes muscles and reflexes in the body to become weak. Most people with AFM have sudden onset of arm or leg weakness and loss of muscle tone and reflexes. Severe symptoms such as sudden weakness in arms and legs, trouble breathing, unsteady walking, severe headache, stiff neck or seizures. Dizziness, wobbliness or abnormal, jerking movements that worsen at night. Colorado Department of Public Health and Environment (CDPHE) and local health care providers work together to investigate cases of AFM. 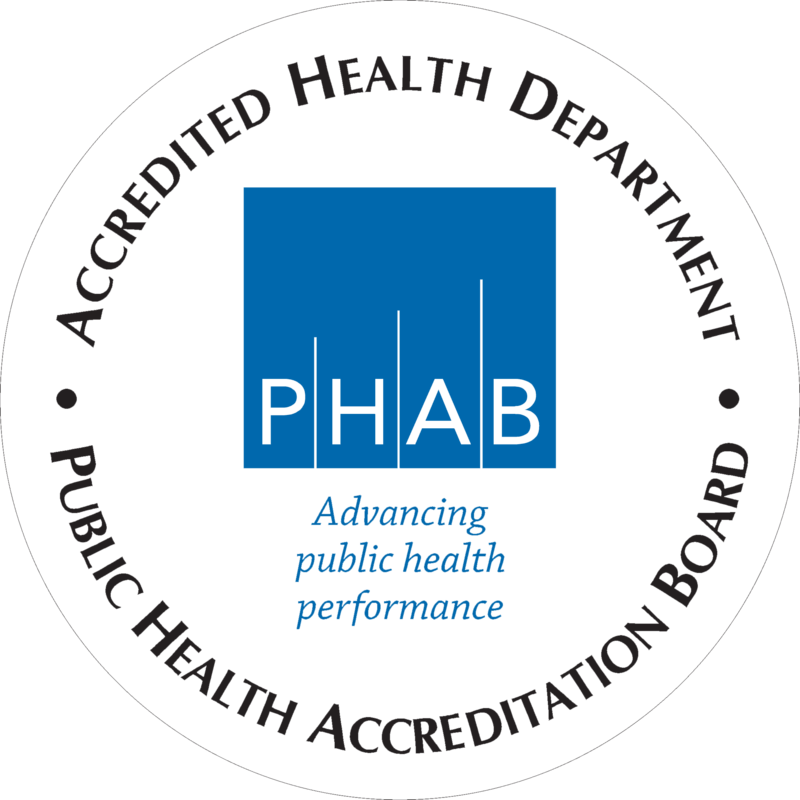 Health care providers who suspect a patient could have AFM should report that information to MCPH officials, who assist in getting samples to CDPHE for testing. For information on specimen collection, please visit Colorado.gov/pacific/cdphe/AFM. If a person is diagnosed with AFM, his or her health care provider will determine a follow-up care plan.